I've been looking for a recipe like this all summer, and I finally found it. 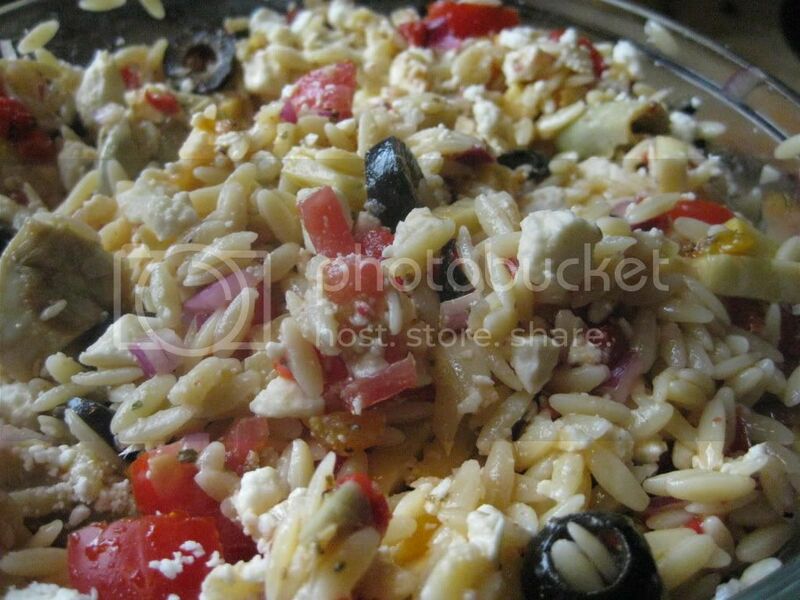 This Greek Orzo is just the right balance of briny olives, bright lemon and creamy feta. The flavors blend so well together it is sublime. We ate this poolside for a on-the-go dinner, and then had it as a side with some grilled goodies later in the week. This orzo is also great as a leftover lunch. Cook the orzo according to the box directions. Meanwhile, combine all the vegetables in a large bowl. Drain the pasta and mix with the vegetables, tossing well. Set aside. In a separate bowl, mix all of the dressing ingredients except the olive oil. Stir well and then add the olive oil, stirring as your pour. Pour the dressing over the orzo and mix well. Finish with the feta cheese. 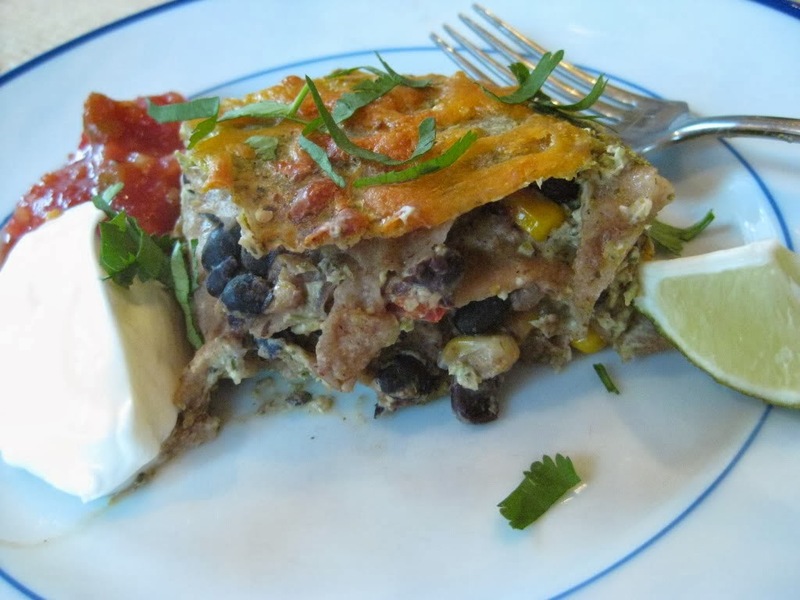 Makes 6 servings as a main dish, more as a side. Are there any leftovers? If so, I'll be there in 8 hours! This is the epitome of my favorite foods (though I'd probably drop a few chickpeas in there just to top it off)! Ohhh...chickpeas. Brilliant! I will plan on adding that for sure. BTW, JB, have you ever seen WW orzo? No, but now I will have to look. We made one with chickpeas last week, too. Ours was Italian so no feta, but we might try this one. Feta, olives, and artichoke hearts...mmmm. Love this. It's so close to mine I made a few months ago. It has all grilled veggies in it and a lemon dressing with the orzo and feta. I like the basil tomato feta too in it.